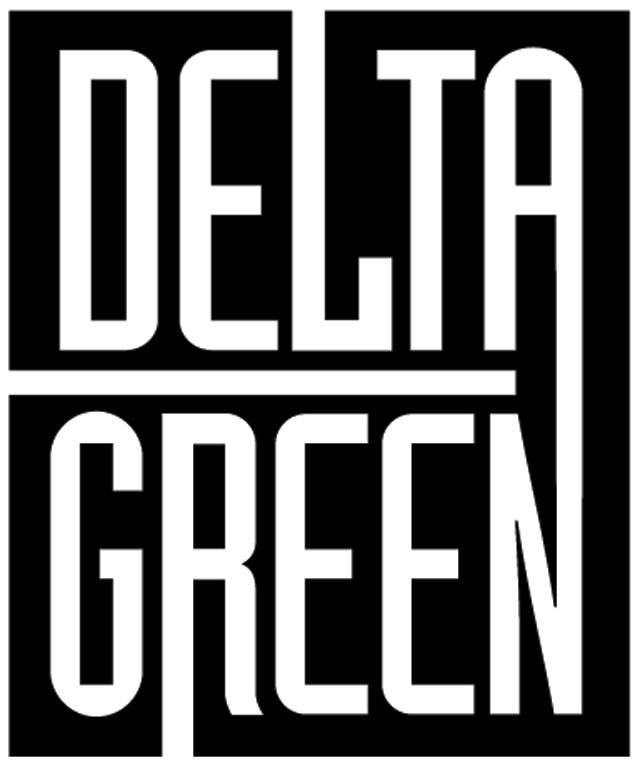 In Delta Green: The Role-Playing Game, players take the role of Agents of an organization called Delta Green, dedicated to protecting people from unnatural horrors. The game master who runs their operations is called the Handler. 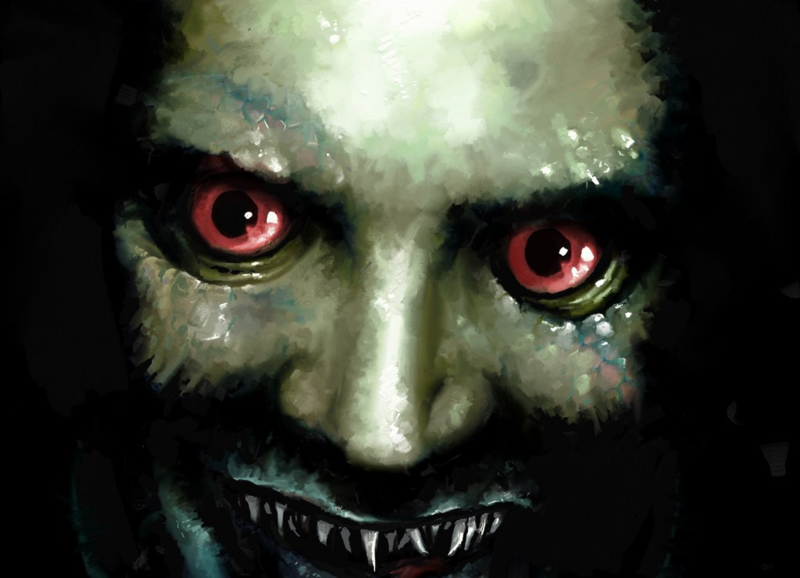 Here are a few tips on heightening the terror in a Delta Green game, excerpted from the rulebook. While the unnatural is the focus of Delta Green, humans are the main threat. People willing to do anything for power, for understanding, for immortality — things only the unnatural might bring them. Mankind is forever pawing at the lock to release those that howl beyond, and Delta Green is forever slamming those doors shut. Delta Green is rooted in the mundane. The more you cement it among things the things the players know, trust and understand, the more striking the moments of terror become. Have the phase-shifting horror manifest in a grocery store. Note the details of unnatural destruction in a home by describing the tipped-over coffee table and blood-soaked People magazine with Justin Bieber on the cover. At the same time, moments that feature the unnatural should be few and far between. Think of your game as a symphony. A symphony of only crescendos is boring. The crescendo comes at the key moment. Carefully choose the moments when the unnatural appears, make them count, and make them hurt. If Delta Green players are confident in their associates, relationships, or methods, you’re doing it wrong. They should live in fear of the double-cross, of being hung out to dry or being set up. Anyone might be compromised. Anyone could be a puppet for a inhuman intelligence. Any new lead may be a trap. Popping this device open, the Agent discovers a mud-stained GPS tracker with a heavy magnet. No identifying marks. Attempts to trace its electronics lead to dead ends and empty lots never used by American firms. The Agent becomes paranoid. You never needs to follow up on this. The player will do it for you. The point isn’t the box. The point is the player’s fear of the endless unknowable threats that the box represents. With the unnatural, the answers only go so far. How did the book displace the Agent’s consciousness? How does a gesture in the air cut a man in half? How can a thing that appears to be composed of swirling glass speak and pass through walls? The answers to these questions are beyond human conception and always will be. While some elements at the edges may be picked apart, there will always be a fundamental lack of understanding of the unnatural. That’s why it is unnatural. Problems arise when you allow the players to “understand” an unnatural threat. Once a threat’s actions, stats and behaviors can be guessed, it is no longer frightening. The oldest and strongest kind of fear is fear of the unknown. Do not protect the Agents. You are the mediator of the game, but you should not step in and reprieve a doomed character. It is your job to walk them to the scaffold. The dice are the guillotine. Death is not only a part of Delta Green, it is its foundation. This is a game about human frailty, about the struggle against the unknown despite the impossibility of absolute victory. Only in the face of death can the most heroic moments be found. Let the game dictate the outcome. The rules are stacked in favor of the unnatural. Humans, unless they are exceedingly careful and clever, have only a small chance of survival, much less achieving “victory”. This is not a game about winning, it is a game about surviving to fight another day. 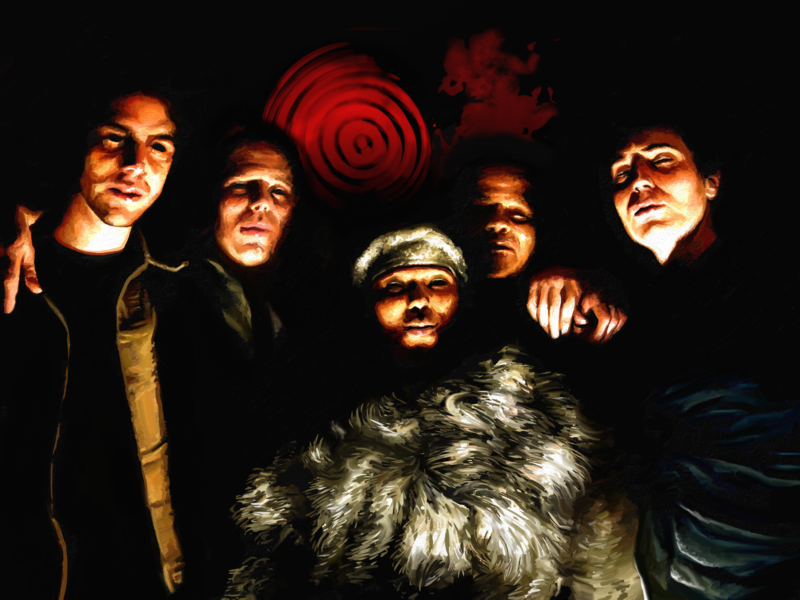 Death and madness are the main outcomes of Delta Green operations. Even an operation that doesn’t leave an Agent dead, crippled or insane should be defined by all the horrors that could have been—by the negative space left by a disaster that everyone believed would come. There are worse fates than death. There are creatures that infect and subsume an Agent’s mind. There are methods to artificially prolong or restore life, turning humans into something else. There are places where the rules of life and death are removed completely. Many factions and groups exist to further these concepts. You might even say that the minions who serve the Great Old Ones themselves are a vector for a disease that infects human thought, replacing it with alien ideas and concepts. It’s important to show that price being paid so the players are forced to contemplate it. Agents should exist in mortal fear of such outcomes. They should be on the lookout for situations which can compromise the very thing they are fighting for: normal human existence.